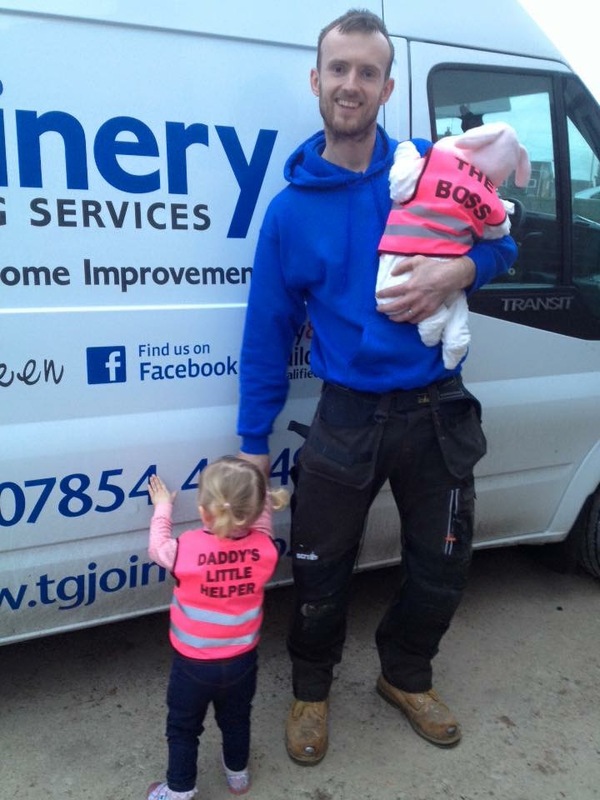 We at TG Joinery pride ourselves on quality craftsmanship. with over 10 years experience in Joinery and all other aspects of building we guarantee you the highest quality work. we are local to the Mansfield Area but cover all of Nottinghamshire and surrounding areas. 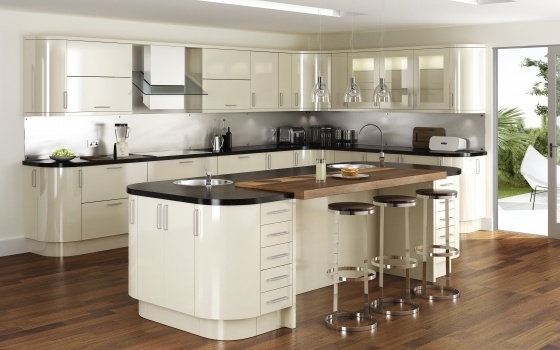 We work throughout the region both in Business and domestic work covering Mansfield, Mansfield Woodhouse, Newark, Sheffield, Worksop, Nottingham, and any areas in-between. Whether its that new Kitchen you want fitting, Some new Oak doors or a complete extension please get in touch for a free quote today!! !